For this new edition of La Nuit des Galerie, we are pleased to invite you at Le Cube – independent art room to discover or revisit the projects developed by the artists Zainab Andalibe, Mohammed Laouli, Abdessamad El Montassir, Leila Sadel, Michal Glickson and Maria Seifert for Attokoussy, a residency project. This open studio, set up in partnership with Hinterland Gallery, also presents the works of the Iranian artist, Vooria Aria, and the Austrian artist, Siegfried A. Fruhauf. Attokoussy is a project of art and research that opens a space of reflection and expression on rituals and beliefs in Morocco. 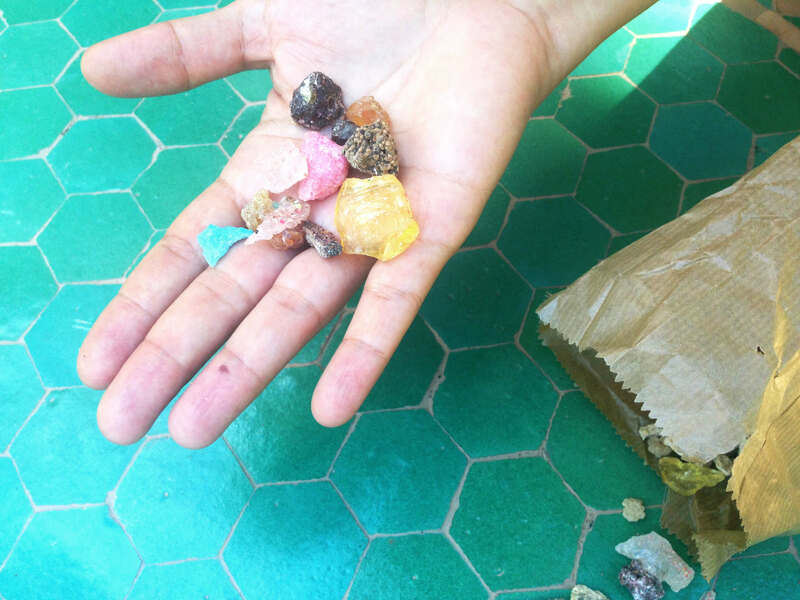 Orally transmitted, these practices constitute a rich immaterial heritage that does not cease to unfold and spread in the Moroccan collective unconscious. With a residency, a series of exhibitions and a rich parallel program, Attokoussy is an invitation to create links between stories and narratives of the past and present. In fact, the project strives to reveal the complexity of hidden and displayed relations, the said and the unsaid.